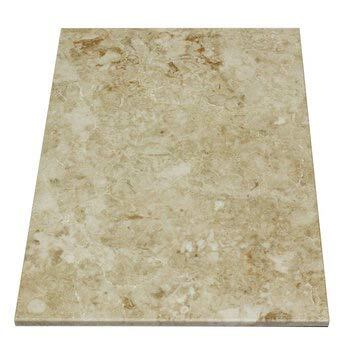 These Cappuccino Marble Tiles have a natural creamy, beige colour and veined appearance. 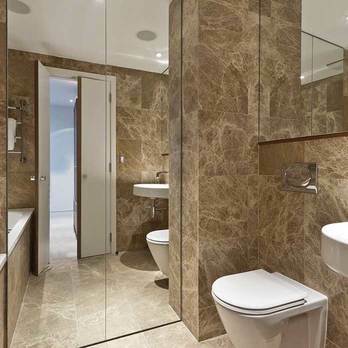 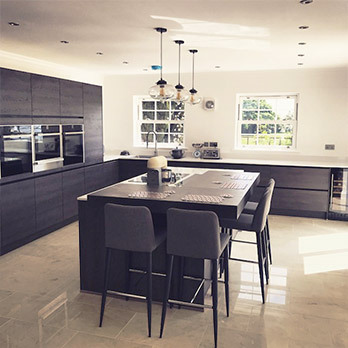 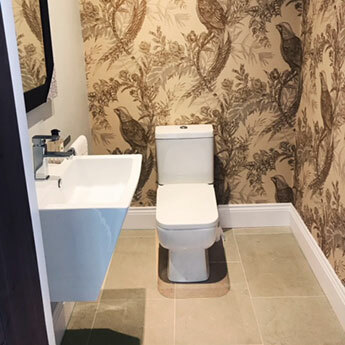 In homes they are used to create majestic bathroom designs, stunning kitchens and chic, contemporary living rooms. 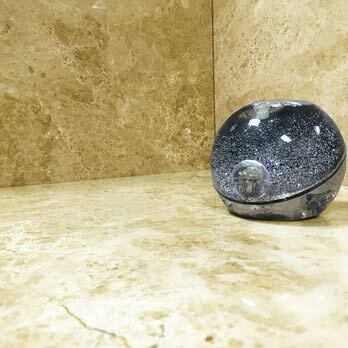 The highly polished finish further enhances its unique look and the subtle colour will also help to accentuate the light and space in any room. 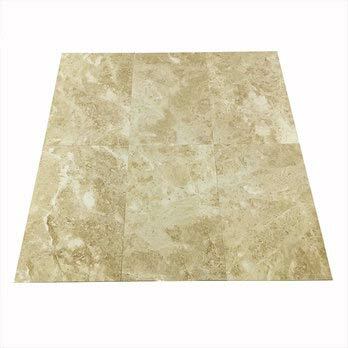 Naturally occuring contours, veining, fossils and lines combine to provide this marble tile with a truly unique charm and character. 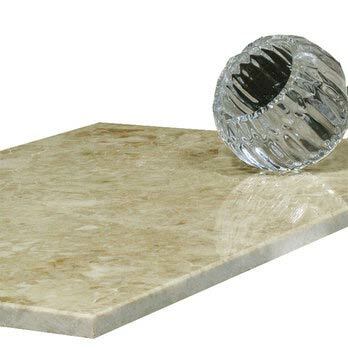 Marble is strong, durable and hard wearing and that is why architects recommend it for the vast flooring areas of shopping centres, hotels and airports. 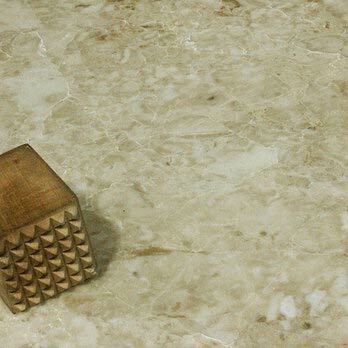 It is no surprise that marble been used for hundreds of years by royalty in the salubrious interiors of their castles and palaces. 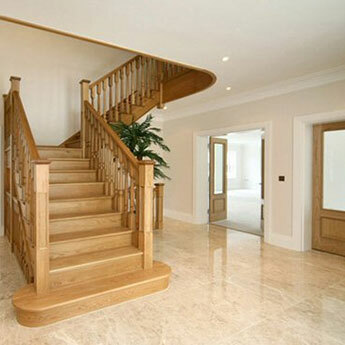 At Tilesporcelain we source this premium quality marble direct from a reputable network of quarries around the world. 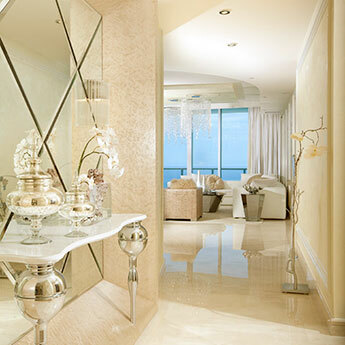 This policy ensures that we can sell them on to you at the lowest possible prices. 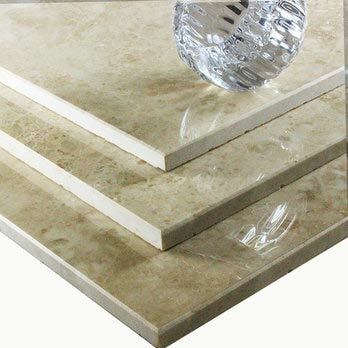 There are different sizes to select from and these tiles are therefore suitable for a vast array of designs. 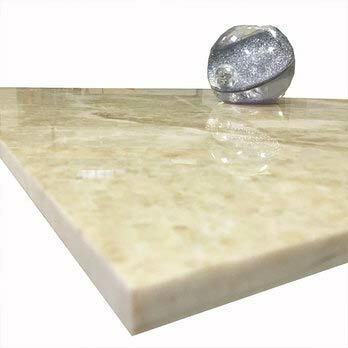 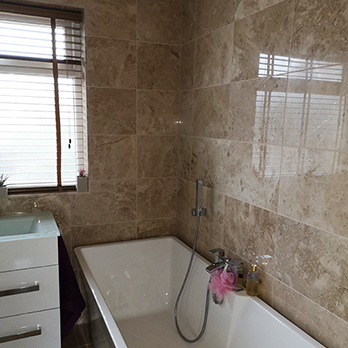 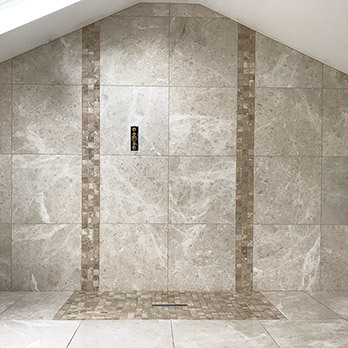 Whether you are carrying out a home bathroom or kitchen makeover or commercial renovation, these marble tiles are an excellent choice.